Let your best self shine! Boost Your Business in a Google Search with a Micro Blog. How to do a GelMoment Party. A new consultant’s guide. How to Dye Easter Eggs Naturally! 20 Reasons You Should Be Taking MCT Oil! Let's get to know each other and have some fun! 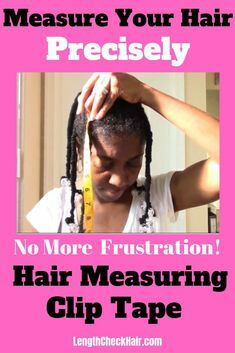 Find out more about how you can get this hair measuring clip tape that makes it easier for you to measure your hair without both hands. PREORDER LAUNCH GOING ON NOW! !